​Swim year round, outdoors in New England?! 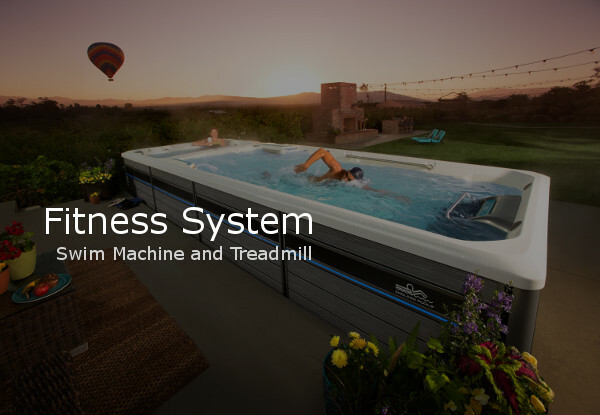 Sounds crazy but now you can with the Endless Pool Fitness Systems available at Precision Pool in Amesbury. But this is not your fathers Endless Pool. 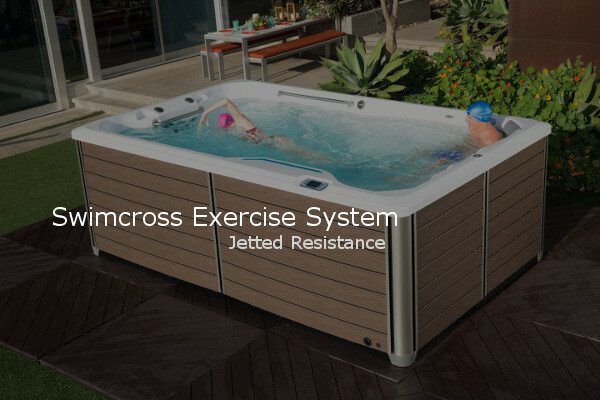 Completely redesigned vessel by Watkins manufacturing, a global leader in hot tub manufacturing and the BMW Design Center. You can now get the perfect swim and a beautiful backyard centerpiece. 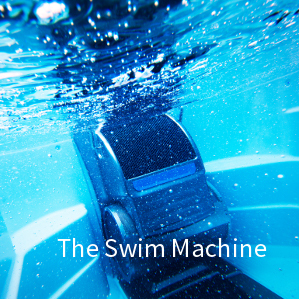 Endless Pools created the swim in place industry with their swim machine current system way back in 1988. Their patented design that replicates an open water swim has yet to be matched in the industry. It's no wonder over 20,000 swimmers have enjoyed the ultimate swim experience over the last 30 years, including elite athletes and the everyday weekend warrior. Which Endless Pool Experience Is Right For You? What is the Endless Difference? ​We have both an E700 Fitness System with treadmill AND and x500 jetted system ​ at our showroom.